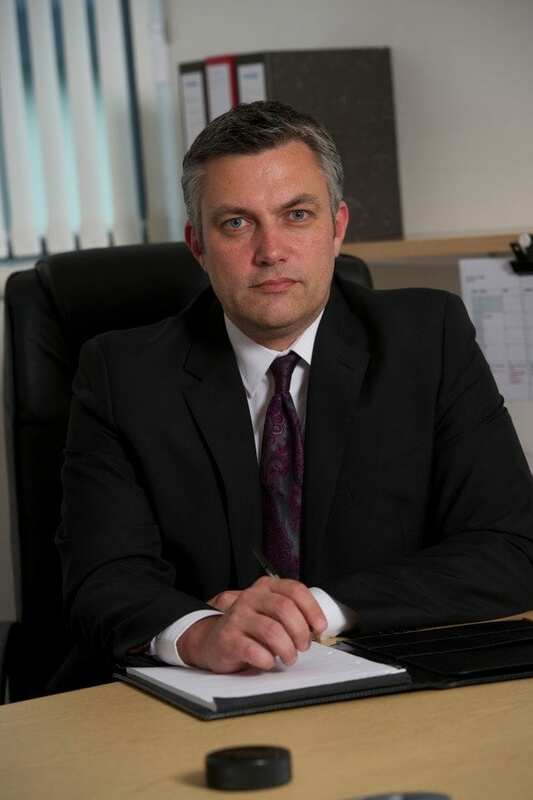 Renfrewshire Council Leader Mark Macmillan has warned that the local authority faces its “biggest challenge yet” in the face of budget cuts. Councillor Macmillan was reacting to the announcement of the Scottish Government’s annual budget for 2016/2017. Funding from the Scottish Government makes up approximately 80% of each council’s income. Renfrewshire Council will meet in February 2016 to agree an annual budget for 2016/2017. “I think most people understand and appreciate this will have serious implications for our budget and our ability to deliver for the people of Renfrewshire. And a one-year settlement introduces some uncertainty into our plans for the longer-term change that Renfrewshire needs.